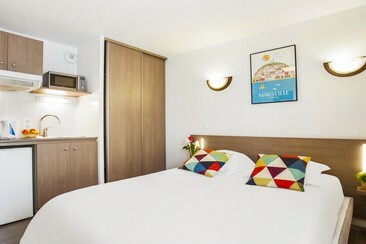 The Auberge de Jeunesse HI Marseille Bois Luzy hostel is located in a chateau with harbor views, just 200m from the nearest bus-stop and 4.5km from the city centre. This property is 14-minute walk from La Fourragère metro station, 2.9 km from the park and museums of the Palais Longchamp. The hostel offers a range of sports facilities including basketball, football and tennis. 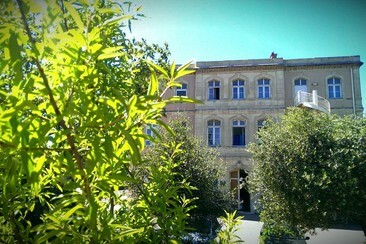 On the inside the hostel is as attractive, with a sky-lit reception hall, wrought-iron balconies and mosaic-tiled floors. Amenities include a kitchen, common room, TV room, laundry and a large dining room that looks out across the gardens to the Basilique Notre Dame de la Garde. The localisation of this hotel is perfect to discover the city. The room contains a work desk and a flat-screen TV. The bathrooms are en suite and have a hairdryer and shower. Guests can prepare meals on site. The room features a kitchenette with microwave, cooking utensils and refrigerator. This property is 7 km from the Prado beaches and 4 km from Notre-Dame de la Gard. The nearest tube station is at 400 meters from the hotel. 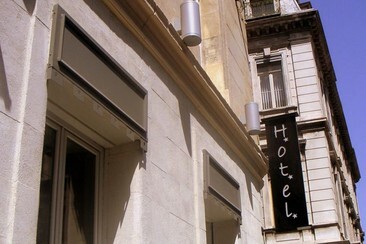 The Hotel Adonis Marseille Vieux-Port is a charming 3-star hotel that enjoys an ideal location in the heart of Marseille, a 5-minute walk from the Old Port and the main street, La Canebière. It is only 150 m from the Estrangin Prefecture Metro Station and 450 m from the Opera House. Velodrome Stadium is a 13-minute metro ride away. 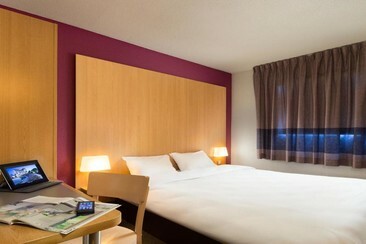 This hotel features air conditioning and satellite TV, private bathrooms and free WiFi access. 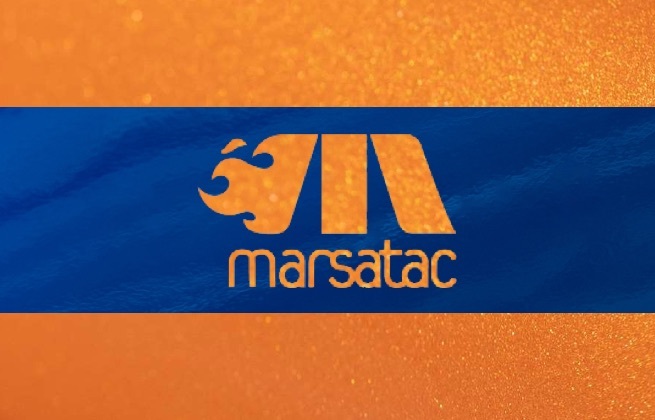 Mama Shelter Marseille is situated in the fashionable 6th district of Marseille, a just 5-minute walk from the Baille metro station, a 7-minute walk from Metro Notre-Dame du Mont – Cours Julien, and a 15-minute metro ride from Velodrome Stadium. This hotel offers a unique, modern design by Philippe Starck. Each individually decorated room also features free Wi-Fi access and a 27” iMac, a minibar and a flat-screen TV with a selection of free films. 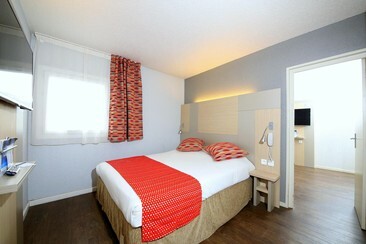 All rooms have a private bathroom with a shower, hairdryer and free toiletries. Guests can enjoy a pastis bar in the patio.